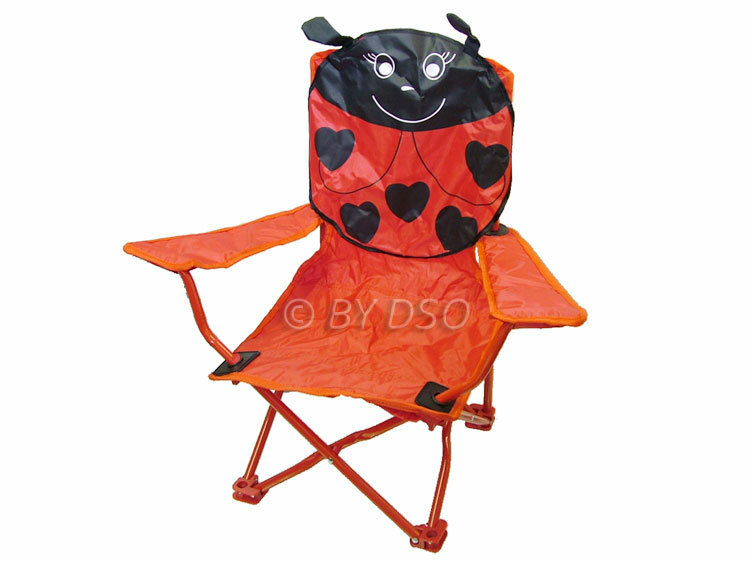 Use around the home, in the garden, on holidays, in caravan parks, at the beach, in the park, wherever you need a place to sit these children's foldable chair is perfect. Folds down and out of the way in seconds and is so light, you'll have no worries carrying it anywhere. This design is child friendly with a large picture in canvas of a ladybird. The comfort factor is cosy so your child is bound to love this chair.